عندما تزور هذه المدينة رائعة الجمال، ستشعر أنك في بيتك في Shining Star Beachfront Accommodation الذي يقدم لك إقامة متميزة و خدمات عظيمة. يجذب هذا العقار ذو 4.5 نجوم، والذي يبعد 1.5 km فقط عن وسط المدينة و 1.5km عن المطار، الكثير من الزوار سنوياً. سوف يعشق النزلاء موقع هذا الفندق، فهو قريب من أهم المعالم السياحية في المدينة . إن Shining Star Beachfront Accommodation حريص على توفير الراحة للنزلاء، فلا يوفر الموظفون جهداً في تقديم أفضل الخدمات وضمان حسن الاستقبال. يمكن الاستمتاع بمجموعة من الخدمات على أعلى المستويات في الفندق كمثل واي فاي مجاني في جميع الغرف, خدمة التنظيف يوميًا, خدمة غسيل ذاتية, مجهز لذوي الإحتياجات الخاصة, مرافق مخصصة لذوي الاحتياجات الخاصة. يمكن للنزلاء الاختيار من ضمن مجموعة من الغرف المصممة بعناية لتعكس جواً من الراحة، والتي يتجاوز عددها 15. كما أن مجموعة الخدمات الواسعة الموجودة في الفندق لضمان راحتك تترك لك الكثير من الخيارات لقضاء وقتك أثناء فترة إقامتك. 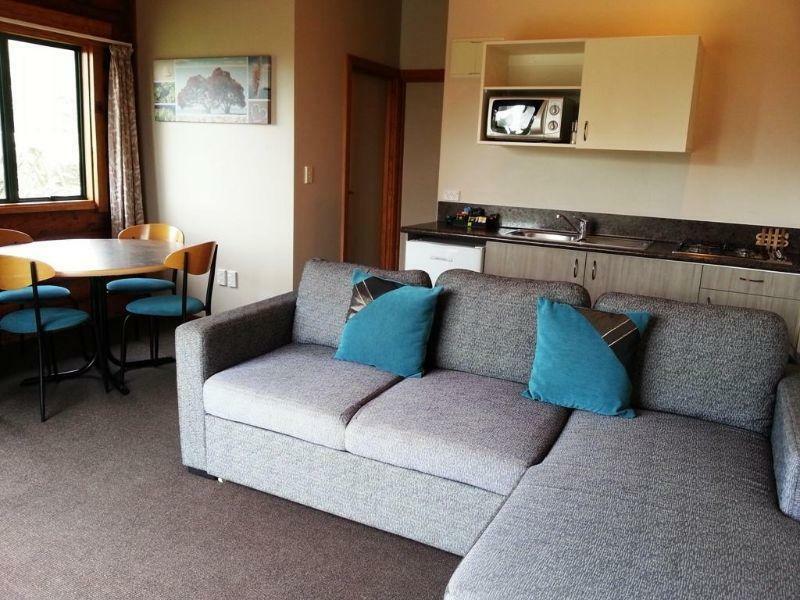 يشكل Shining Star Beachfront Accommodation بخدماته الراقية وموقعه الممتاز، قاعدة مثالية للاستمتاع بإقامتك في المدينة. Pros: Location and value. Cons: Average quality bed/bedding. 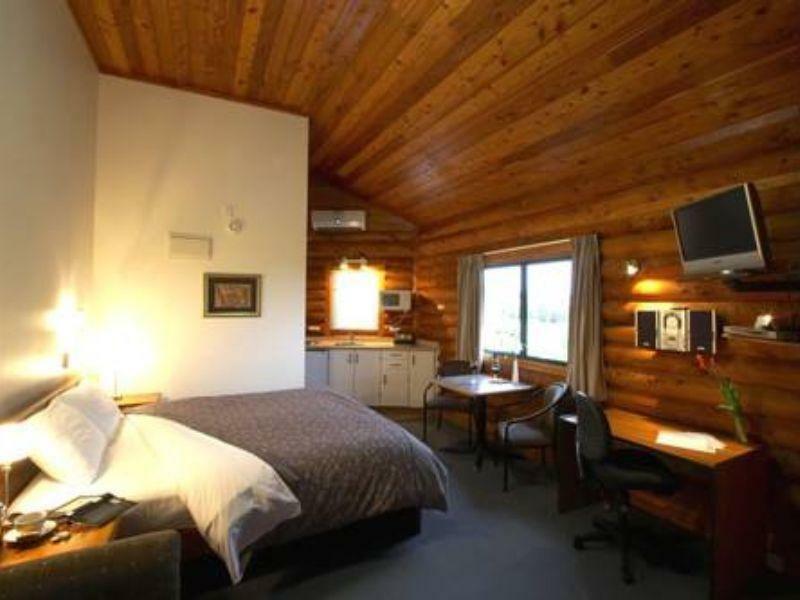 There aren't too many choices for four or five star accommodations in NZ. This property was comfortable enough and the front desk ladies were very nice and helpful. Over all we were pleased with the property. 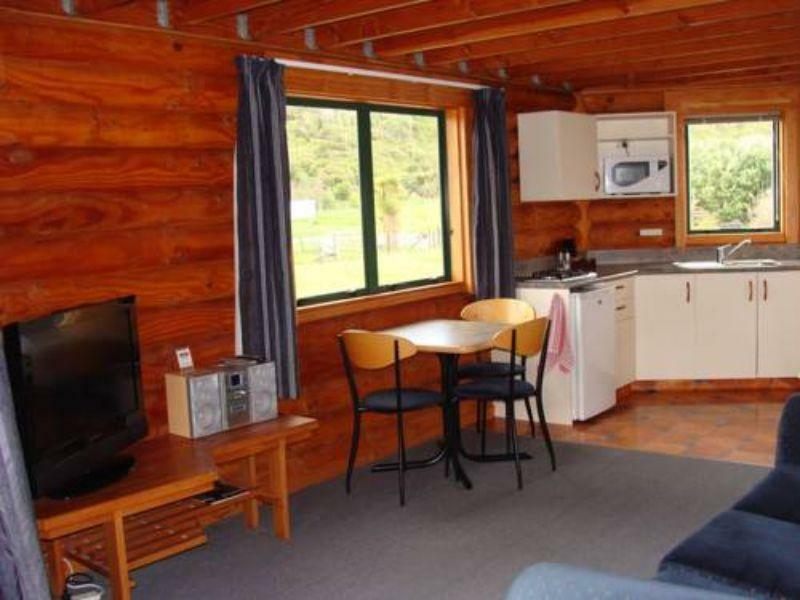 Big and clean with cooking facilities. 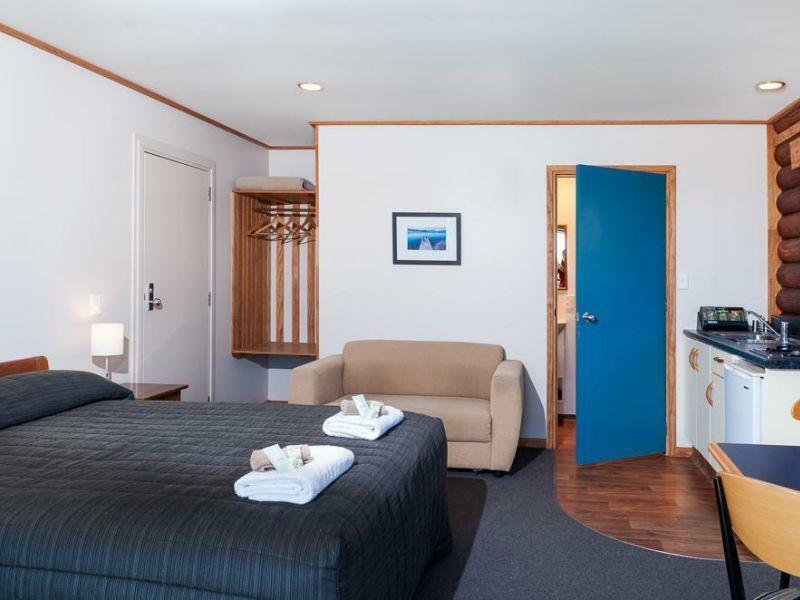 Bedrooms are spacious with the kids room are on the upper floor. It's near to Glow Worm Dell which has plenty of glowworms despite being enclosed in a small place. Reception staff is friendly too. Would like to stay for 2 nights if not for our tight itinerary. 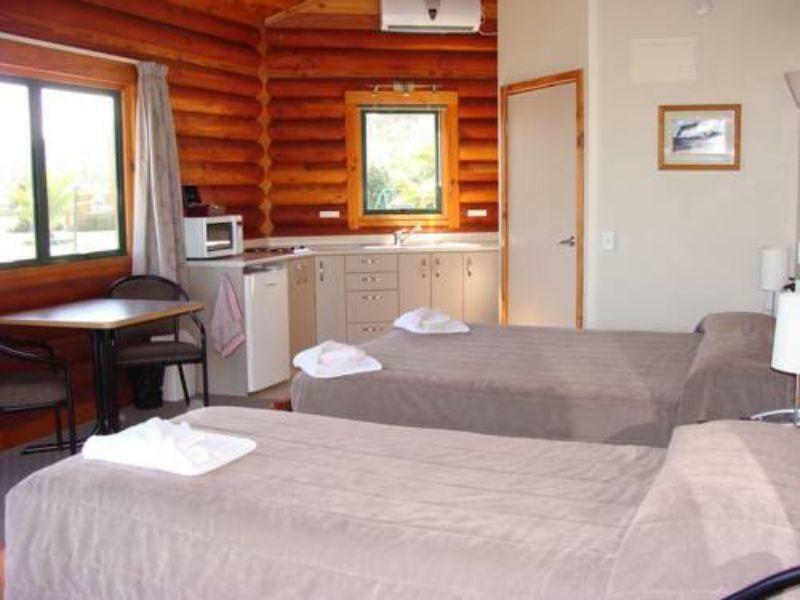 Stayed in the cottage with ocean view for one night, it was large with well equipped kitchen, large bathroom and bedroom. Great deck with table and chairs. Very large space. No tv channels to speak of but who wants tv with the beach and glow worm dell. Although there are lots and lots of dvd’s In the reception with DVD player in the room of you are so inclined. Overall, very good place to stay. We would stay again if in Hokitika. Great log cabin and staff was very friendly. Bed could have been a little more comfortable. Great spot with the cabin just a jump away from the beach. The facilities were clean, I really enjoyed the fold out cupboard bed option. This meant adults still got the bedroom to themselves while the kids sleep in the lounge. All for the price of a one bedroom apartment. There is a small modern playground enough to keep the children entertained. And across the road is a short stroll to the glow worms all for free too! Penguins nest on the beach, so you can spend dusk on the beach relaxing waiting for the penguins to come ashore. Really enjoyed our stay and wish we could of stayed longer. The only element was the overcast weather that put a shadow over our stay, but we were still able to enjoy the activities. Great spot with the cabin just a jump away from the beach. The facilities were clean, I really enjoyed the fold out cupbaord bed option. This meant adults still got the bedroom to themselves while the kids sleps in the lounge. All for the price of a one bedroom apartment. There is a small modern playground enough to keep the children entertained. And across the road is a short stroll to the glow worms all for free too! Penguins nest on the beach, so you can spend dusk on the beach relaxing waiting for the oenguins to come ashore. Really enjoyed our stay and wish we could of stayed longer. The only element was the overcast weather that put a shadow over our stay, but we were.still able to enjoy the activities. We spent one night here with the room at beachfront, but it wasn’t wonderful as expected. 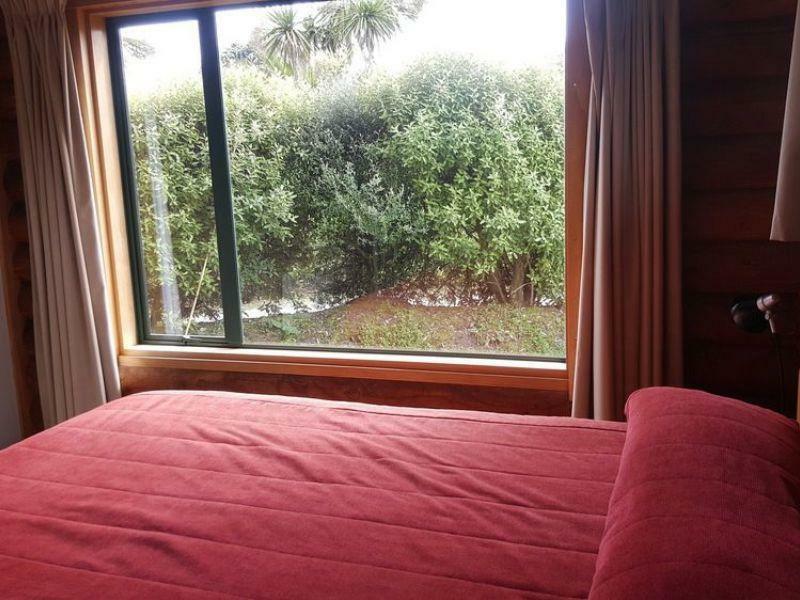 There was lots of grasses or trees that “divided” beachfront from our room, the room condition is a bit outdated. Can easily spot the dust, weird odours etc. The location is good which just few mins away from the Glow Worm Dell, however, this is definitely overrated. We stayed here for two nights and absolutely enjoyed it. Our beachfront chalet was comfy, extremely clean, and well stocked. We enjoyed being able to walk out to the beach and to the glow work dell across the road. Restaurants and shops were just a few blocks away. It was so quiet here and the stars were amazing...no wonder it's named the shining star! 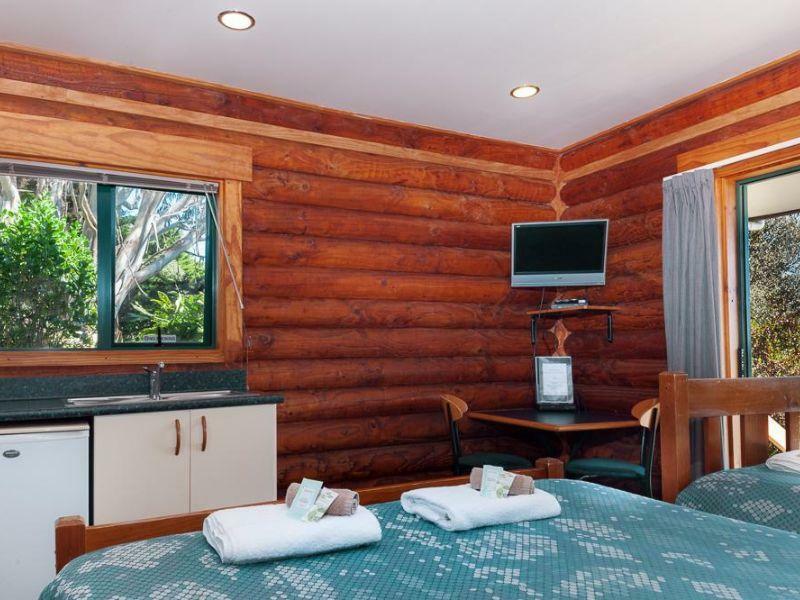 Cabins are log type and so cute. Place is very clean and neat and has comfy beds. Location is the best part, not in the centre of town but on the beach and literally across the road from the glow worm dell. Also has farm animals to see around the park. Would definately stay again and wish I'd booked another night. Nice hotel! Good location Very close to glow worm cave with less than 5 mins walk. Nice staffs! Good hotel. Very close to glow worm forest nearby. Nice staffs! The facilities were clean, I really enjoyed the fold out cupbaord bed option. This meant adults still got the bedroom to themselves while the kids sleps in the lounge. All for the price of a one bedrokm apartment. There is a small modern playground enough to keep the children entertained. And across the road is a short stroll to the glow worms all for free too! Penguins nest on the beach, so you can spend dusk on the beach relaxing waiting for the oenguins to come ashore. Really enjoyed our stay and wish we could of stayed longer. The only element was the overcast weather that put a shadow over our stay, but we were.still able to enjoy the activities. 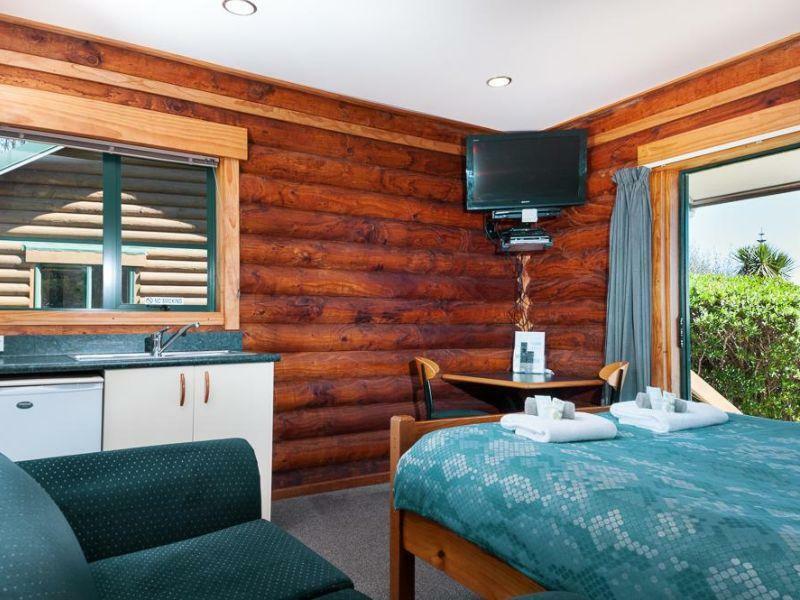 We liked everything about our stay at Shining Star Beachfront Chalets. Our cabin was nearest the beach and we loved that! 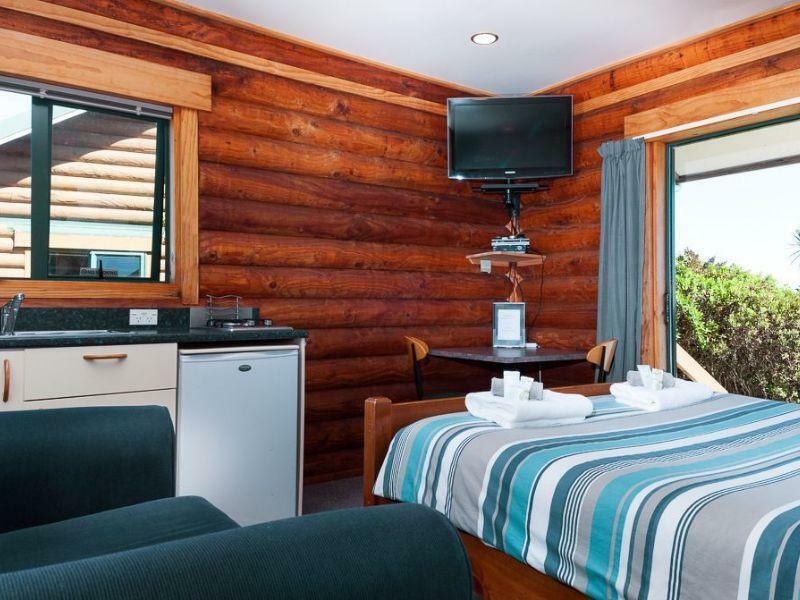 The cabin was very well equipped; the staff was extremely kind and helpful and the price was right! I like the fact that the hotel is very close to the beach. However, the bad weather during my stay didn't allow me to enjoy the beach. The workers are friendly and patient. The farm animals add uniqueness to my stay. The price is a bit on the high side for me. But overall the stay is pleasant.